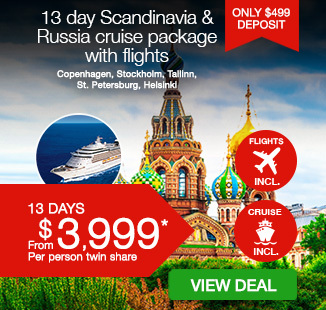 13 day Scandinavia & Russia cruise package including return flights, accommodation, 8 day luxury Royal Caribbean cruise with all meals and more. 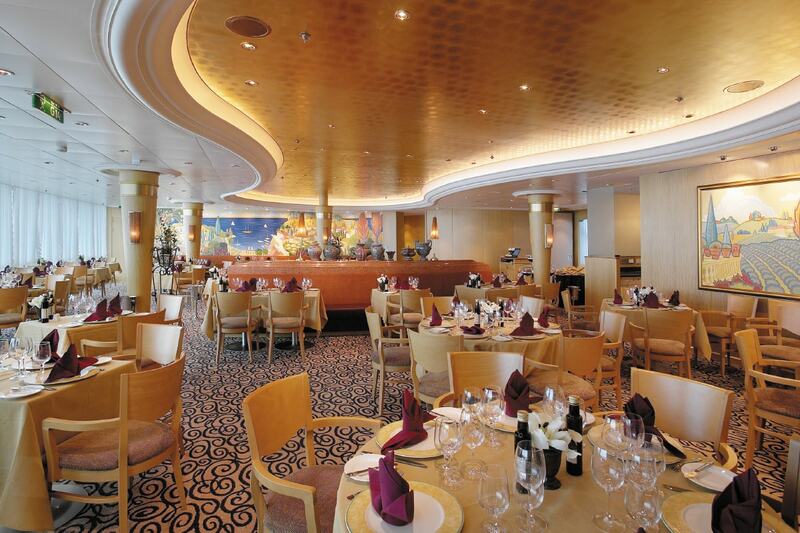 Immerse yourself in unforgettable European charm with a 13 day Scandinavia & Russia cruise package. 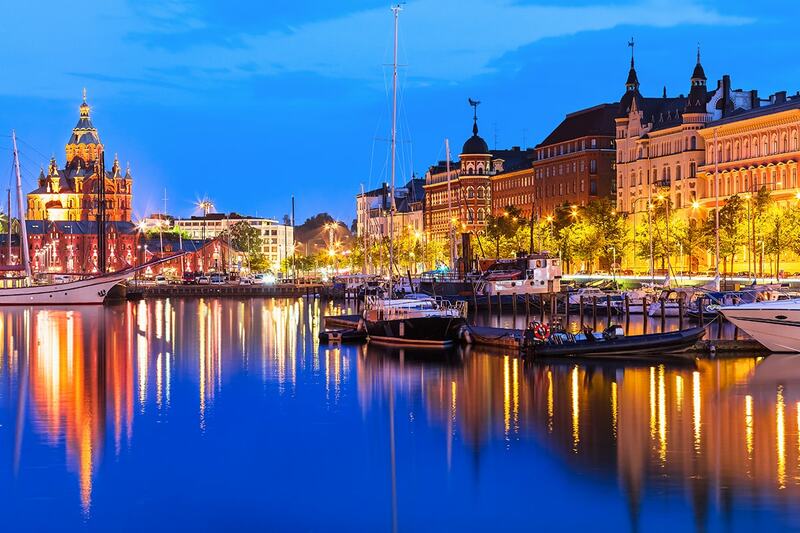 Beginning your journey in Copenhagen, cruise to the green spaces of Stockholm, learn the medieval history of Tallinn, admire old world architecture in St Petersburg, see the tiny islands off Helsinki and so much more while enjoying the comfort of your Royal Caribbean cruise. 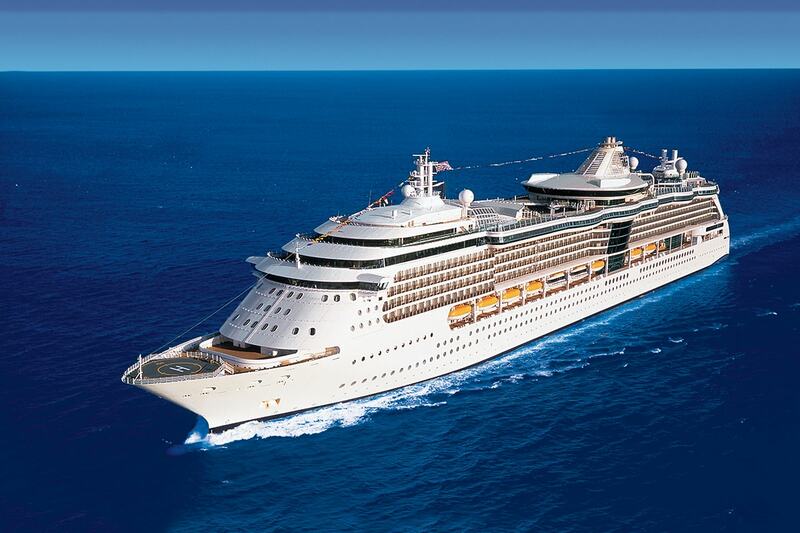 Your package includes return international flights, accommodation, 8 day luxury Royal Caribbean cruise with all meals and more. 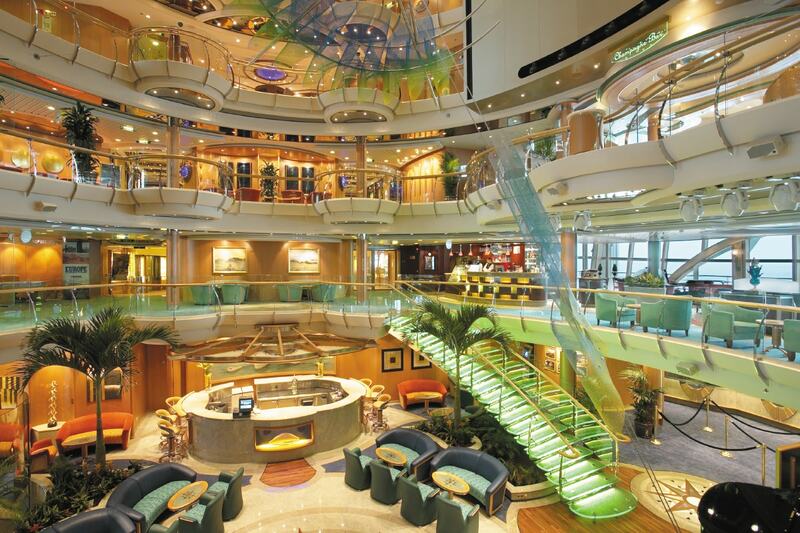 Royal Caribbean’s Serenade of the Seas is sleek and sunlit, offering incredible entertainment, world class facilities, numerous dining options, 16 bars and lounges, panoramic vistas and more. 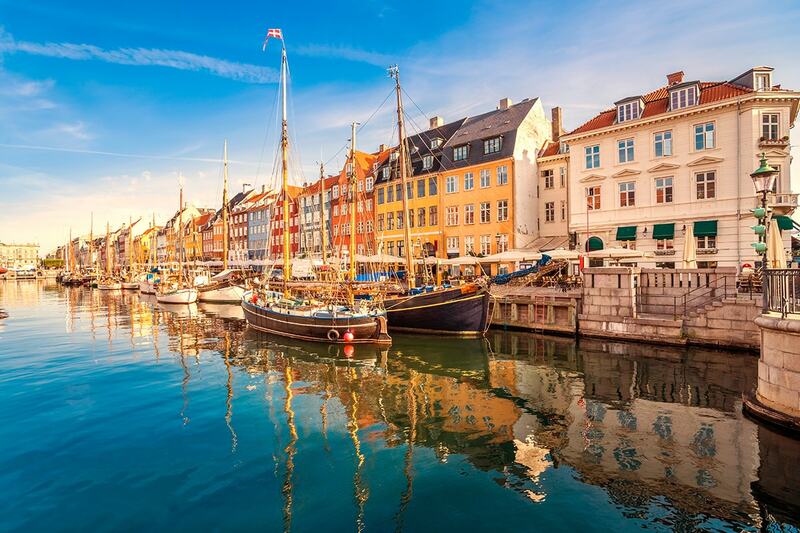 Depart Australia today for your flight to Copenhagen, Denmark! Arrive Copenhagen. 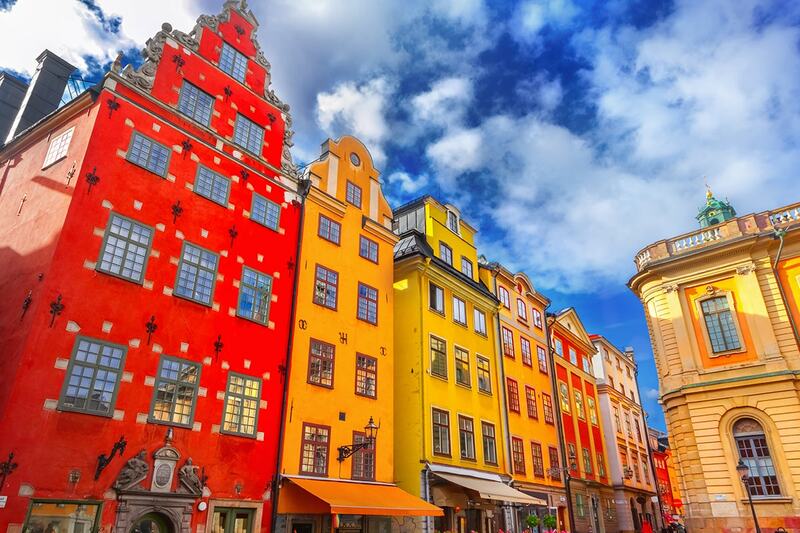 Scandinavia’s largest city is a treasure trove of art, history, architecture and modern design. 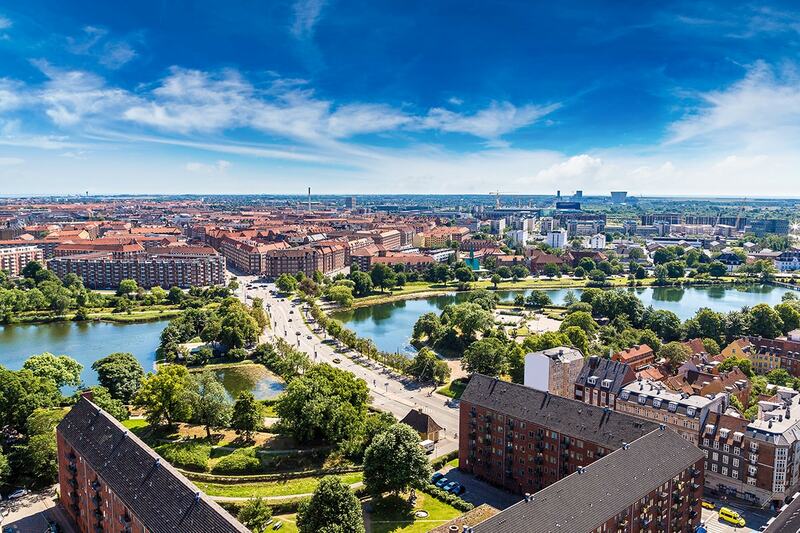 Copenhagen artfully mixes fairy-tale settings like palaces, castles and elegant gardens with cutting-edge style and contemporary chic. On arrival, make your own way to your hotel. Today is yours at leisure before making your own way at the appropriate time to the cruise terminal to board your 7 night cruise. 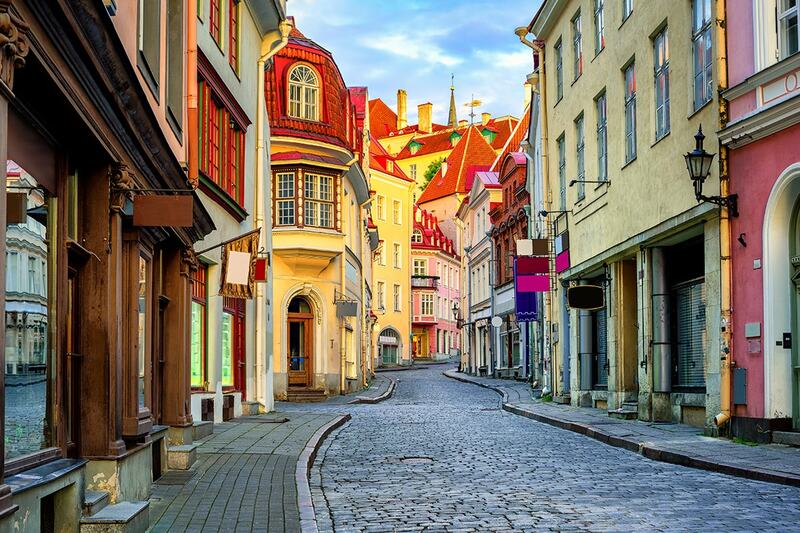 Tallinn charms with lively cafés, cool galleries and medieval heritage. 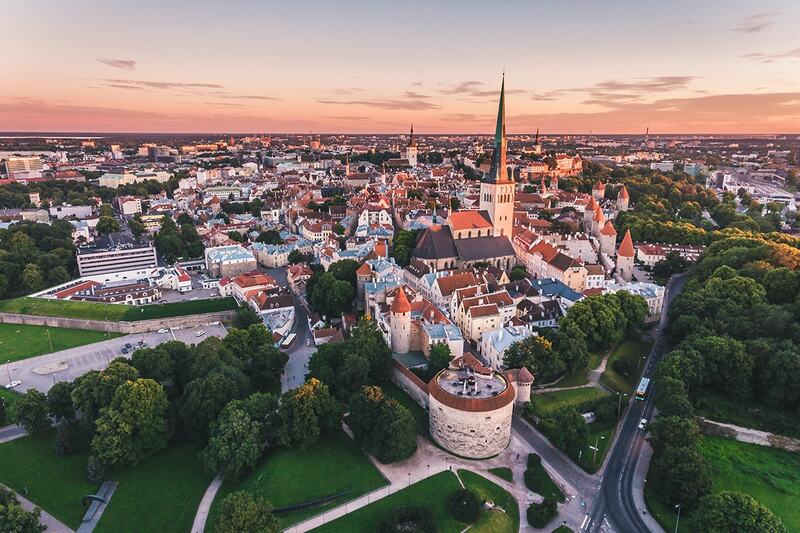 Stone walls circle its preserved Old Town, where the Estonian parliament meets in a 13th-century castle whose hilltop location offers the best views. 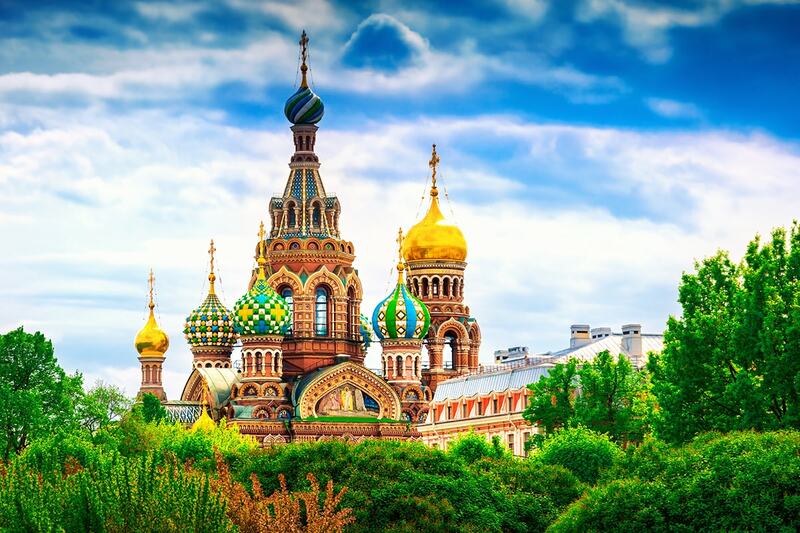 Elaborate palaces, grand churches, sumptuous estates and gilded façades – St Petersburg is rich in architectural masterpieces and artistic treasures. 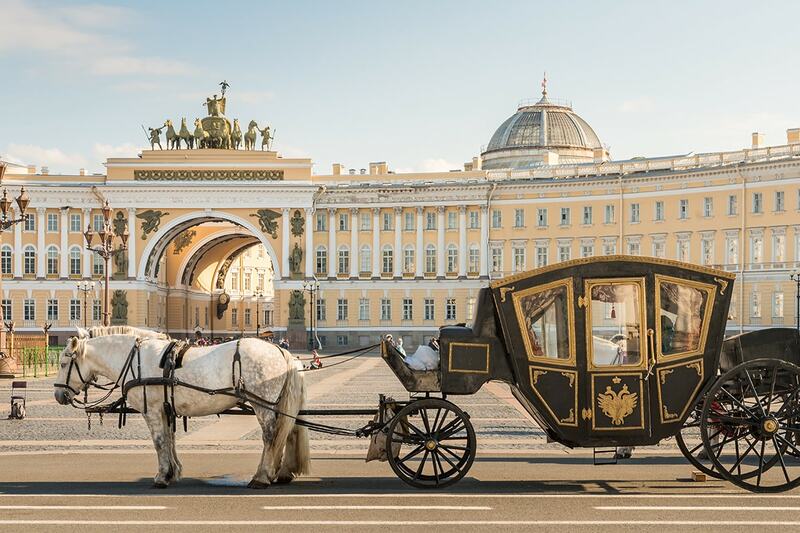 Enjoy the culture and grandeur of this historic city built by the tsars. 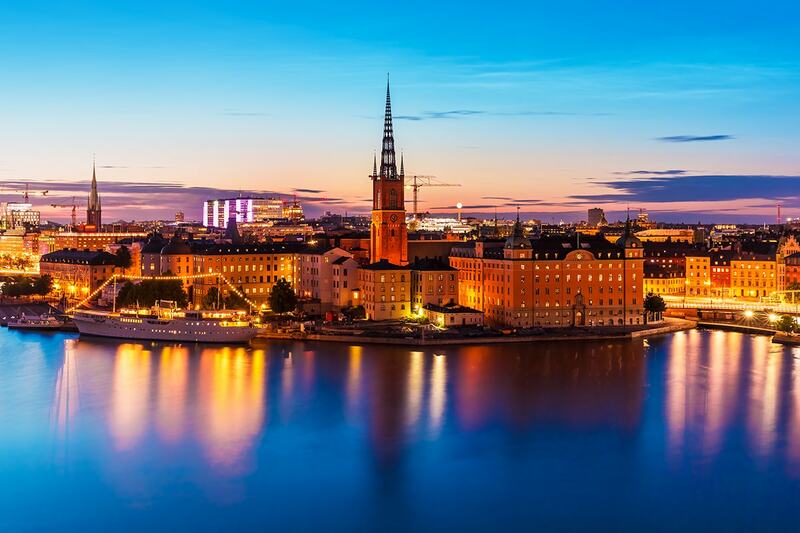 Discover the national pride of the Finnish people along with the Swedish and Russian legacy in this beautiful capital. 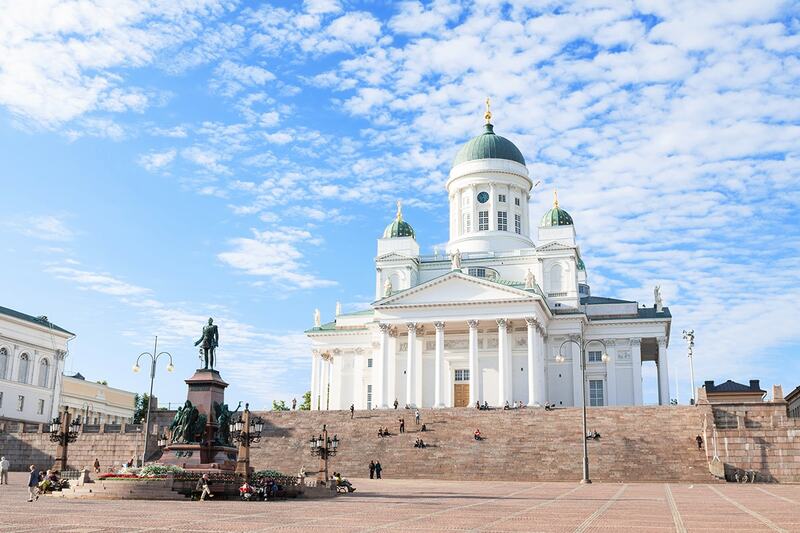 Helsinki is filled with graceful architecture and monuments and surrounded on three sides by sea and tiny islands. This morning you’ll arrive back to Copenhagen. 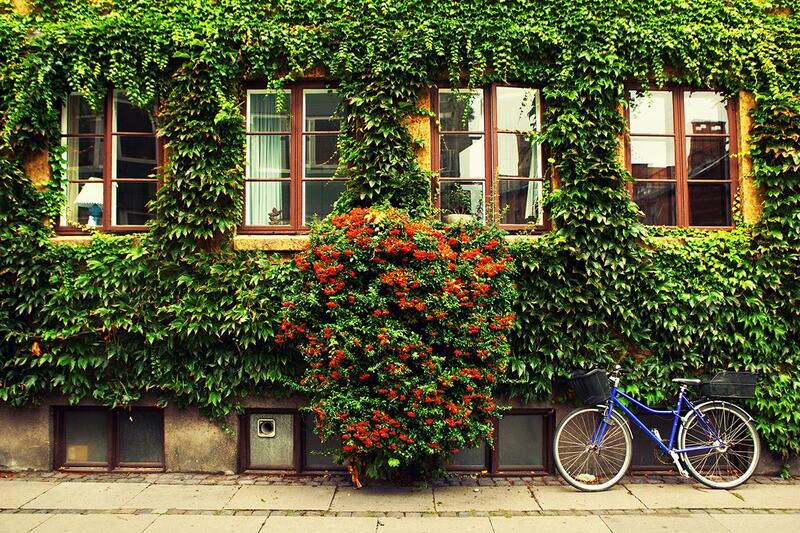 Make your own way from the cruise terminal to your Copenhagen hotel. The rest of the day is yours at leisure. Free day at leisure to explore Copenhagen. 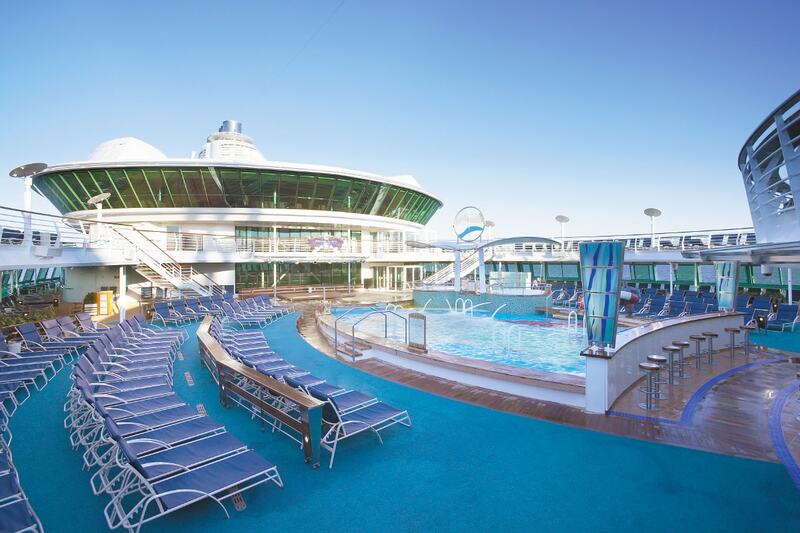 7 nights cruising Scandinavia and Russia on board Royal Caribbean’s Serenade of the Seas – a dreamlike ship that’s sleek and sunlit, with panoramic vistas and wide-open spaces at every turn. Discover the breathtaking fjords and towering glaciers of Scandinavia, as well as the imposing castles and grand palaces of the Baltics. 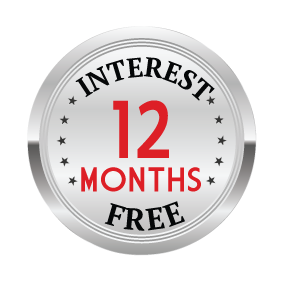 13 Day Inside Cabin: $2,299 per person in addition to the twin share voucher. 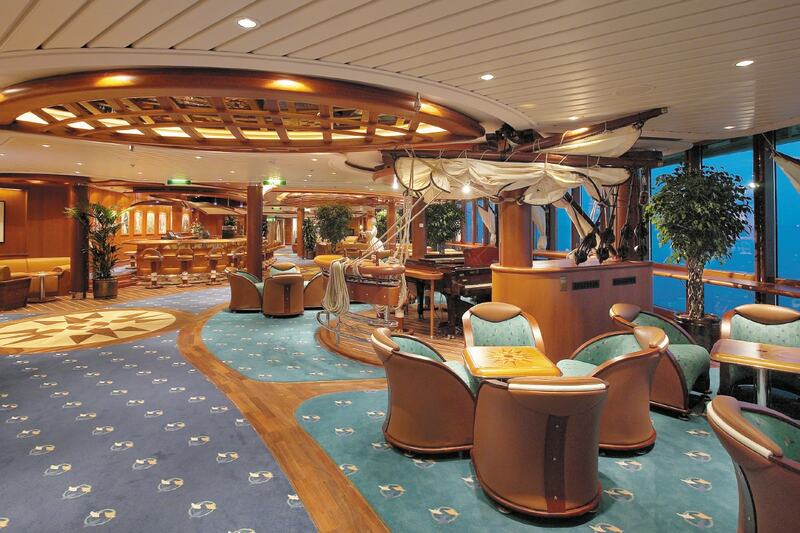 13 Day Balcony Cabin: $2,699 per person in addition to the twin share voucher.